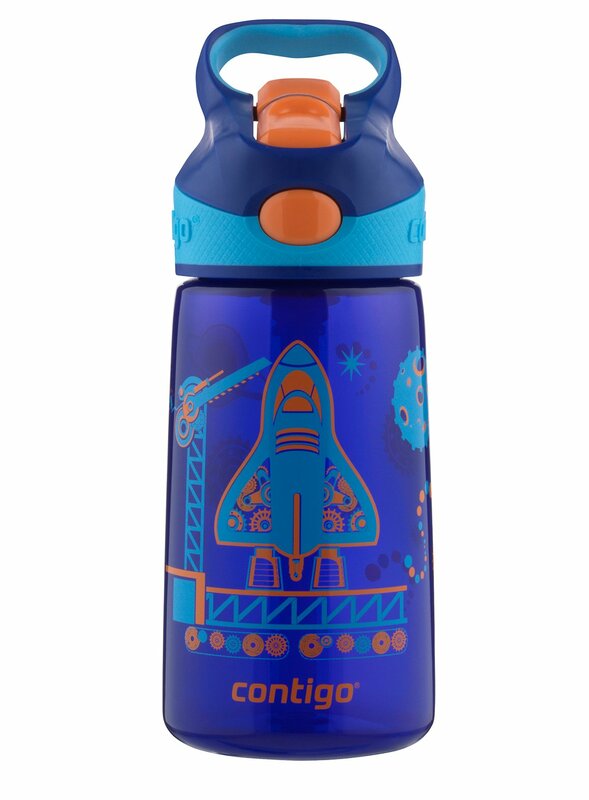 Size:14-Ounce | Color:Sapphire Blast Off Smile, because it's now possiblefor on-the-go kids and parents to travel spill free. The 14 oz. AUTOSPOUT KidsStriker Water Bottle features a one-touch lid that pops-up for easy one-handeddrinking from a straw.